Big or small, your donation will help bring MUCH needed child and youth mental health services to RVH and to our communities. 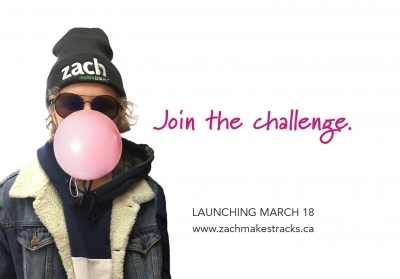 **Breaking news** Local resident Angela Baldwin has offered to match any gift made to Zach Makes Tracks between Nov. 15 and Dec. 15, up to $10,000! 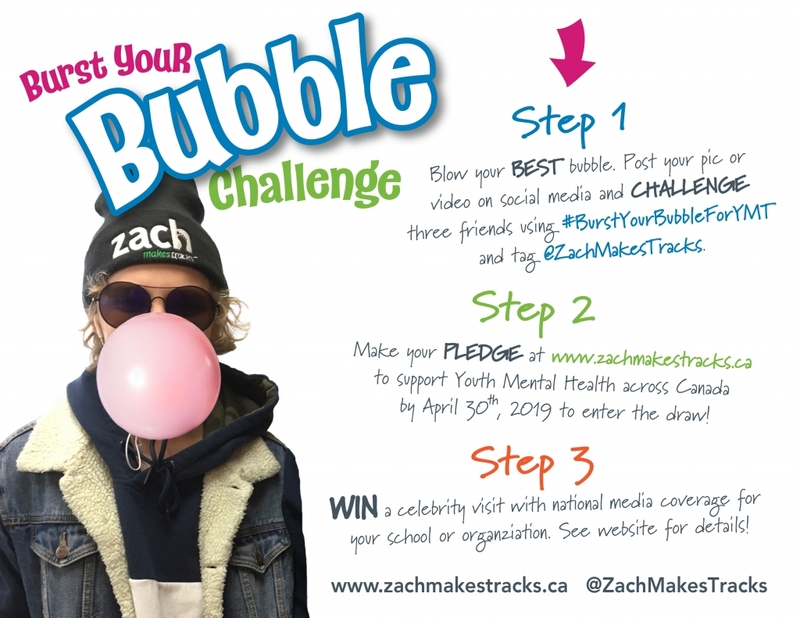 Help Zach reach his $100,000 goal to support the future Child and Youth Mental Health inpatient unit and program at Royal Victoria Regional Health Centre. Please donate today. A charitable tax receipt will be given. 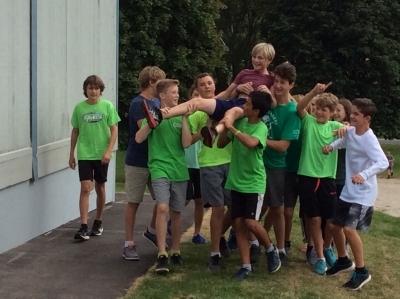 We would like to thank everyone for their generous donations! for the RVH Foundation. Thank you for supporting ZMT!